Seinfeld established that you couldn’t “Happy New Year!” somebody in February, right? Can I get away with a year-in-movies post on January 6? I’ve been busy. The tally for 2011: 180 movies. Kind of low for me, actually. First movie of 2011: Tron: Legacy 3D (2010) in the theater, January 1. Last movie of 2011: Lethal Weapon 2 (1989), Netflix instant, December 31. I like something loud for New Year’s Eve. 1920s: 1 – The Lodger (1927). Thank Sundays with Hitch, or this entire decade would be unrepresented. DVD of the year: The Last Play at Shea. I threatened to do this very thing back in February. I got the DVD for Christmas. I’m amazed I’m not watching it now. Best movie I saw this year that was new to me: The Breaking Point (1950), an unsparing adaptation of Ernest Hemingway featuring John Garfield at his finest. I went all the way to Paris to see it and a day later it came out on DVD. I regret nothing. Rango. 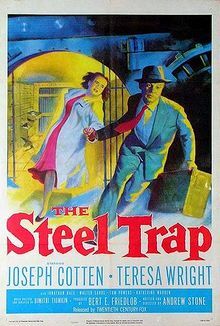 Sly, gorgeous and quite strange for a children’s film. Cedar Rapids. A sorely neglected comedy set in the America most Americans live in. The Devil’s Double. Pulp journalism, with Dominic Cooper giving the overlooked performances of the year. The Guard. 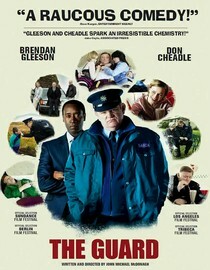 Brendan Gleeson can do no wrong in a mismatched buddy comedy that satirizes mismatched buddy comedies. Warrior. We all failed this movie. Well, I didn’t. But the rest of you did. Moneyball. When I read this book, I realized most men fantasized about being Billy Beane. Now I know most men fantasize about being Brad Pitt playing Billy Beane. Margin Call. Offering insight into the past (the 2008 financial crisis) and the future (VOD as a viable release mechanism). The Descendants. I’m asking you nicely, Alexander Payne. Please work more. The Artist. What, did you think I wouldn’t have it on here? Forget that it’s a black-and-white silent film. Director Michel Hazanavicius deserves acclaim simply for remembering that comedies can and should look beautiful. Tinker Tailor Soldier Spy. A fantastic script that tells the story entirely in ellipses. 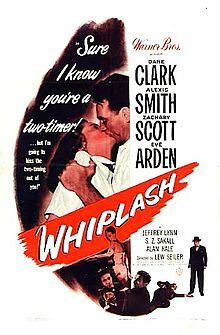 UPDATE 1/7/12: My review of the movie is now up at the Crimespree blog.